Pulpmaster Australia was established in 2004 when it was identified that valuable resources were being needlessly disposed of to landfill sites. 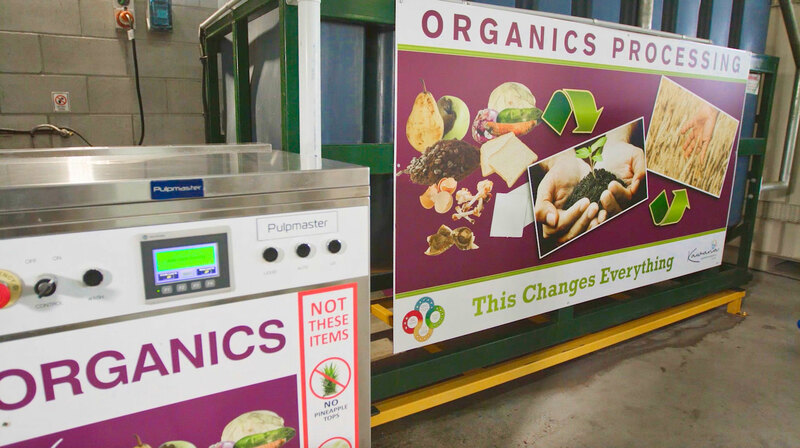 Realising that there were few proven systems available to facilitate the diversion of food waste when separated from the general waste stream, Pulpmaster Australia took it upon itself to rectify the situation. 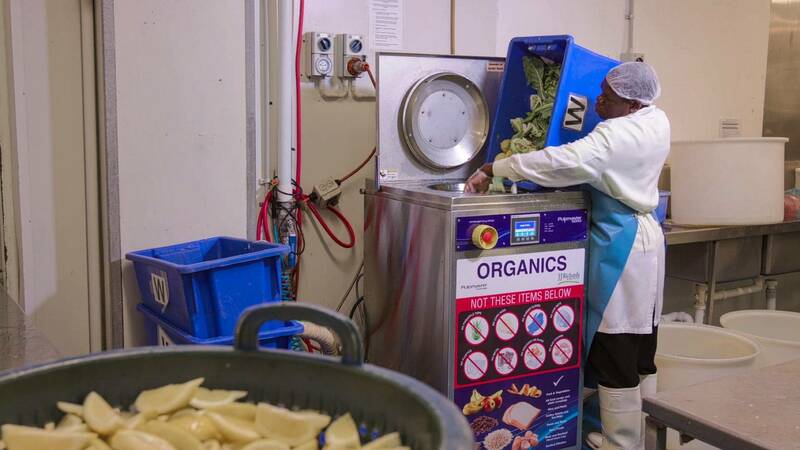 After many years of intensive development and testing, the Pulpmaster 5000 was introduced to a variety of businesses generating commercial quantities of food waste, offering a cost effective and environmentally sustainable food waste disposal method. The Pulpmaster system is a patented product/process in most of the major global markets. 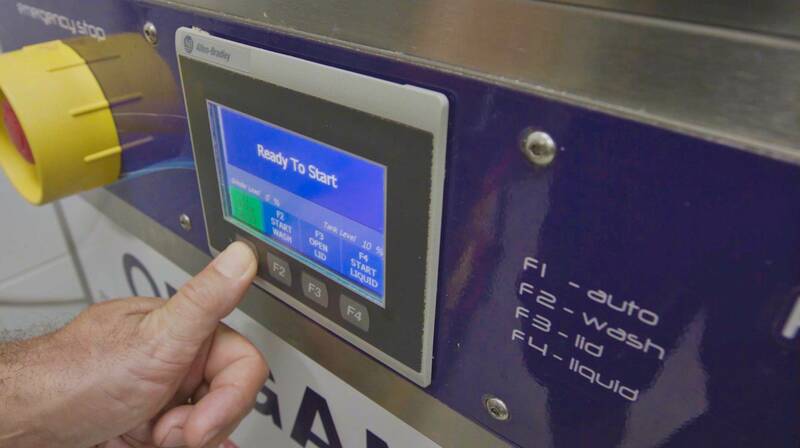 The current system – the Pulpmaster 6000 – is clean, efficient, swift and effective at managing liquid and solid food waste streams. Throughout the development of the Pulpmaster system there has been strong focus on minimising the use of water and power for the processing of food waste. Our constant research and development of a system that has proved itself invaluable all over the world is now being invested in the future Pulpmaster 7000, with the aim to improve efficiency, reliability and size even further. The Pulpmaster has been rolled out to businesses such as TAFE and Universities, clubs and pubs, nursing homes, fruit markets, corporate canteens and restaurants. Development and manufacture of Pulpmaster machines are carried out by our engineering division located in Yatala, QLD. 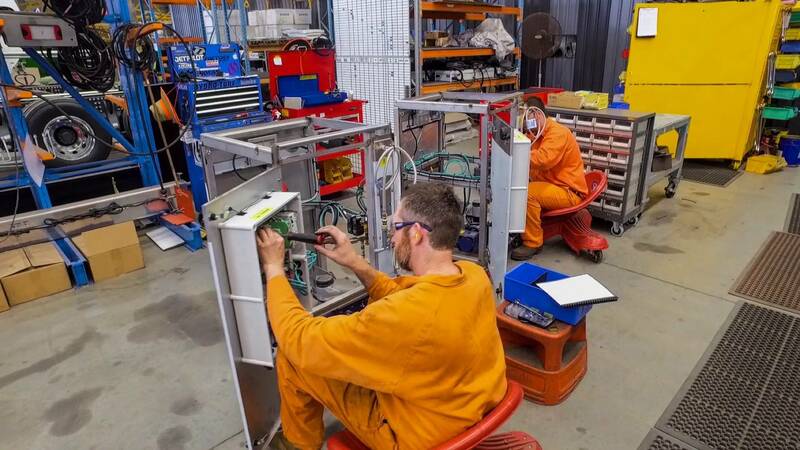 The engineering team is supported by our skilled service team, every member of which is trained to install and service the Pulpmaster for our customers. 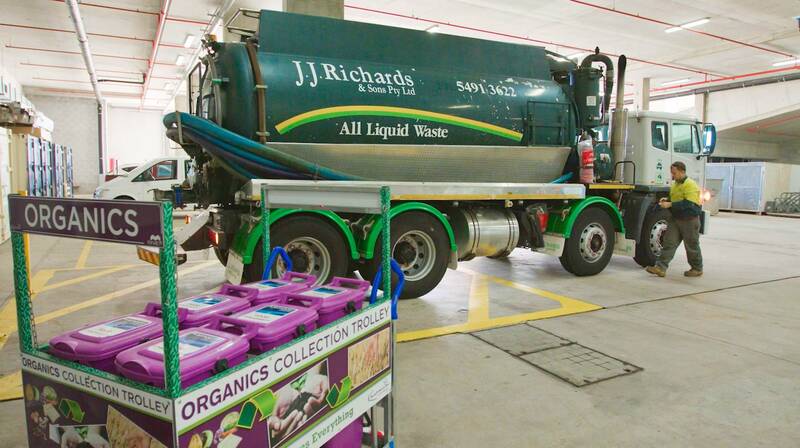 The sales, development, manufacturing and service teams are proud to assist our customers, continually fine-tuning our equipment with the aim of providing the most efficient and sustainable food waste management system in Australia.